- Lamp size: 5x11 inches. We are engaged in manufacturing qualitative range of paper lampshades which brings unique diffused light. Providing delightful experience, these are Eco- friendly, therefore replacing conventional paper. Our paper lampshades is offered in a variety of sizes and designs so that our clients receive ample choice. 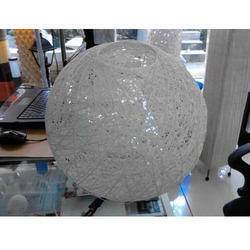 Check our latest range of Paper Lamps. 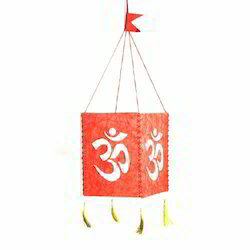 Chinese Paper Lamps come in various colours and prints. Paper lamps are a great way to decorate any setting. The vibrant colours, attractive prints and excellent finish are sure to bring that added 'charm' to parties and other gatherings.